Stamford Education Transforms Lives with New Education. We trust that every parent, when presented with the opportunity, would choose New Education over Traditional Education for their children. However, each family’s needs are different. What is suitable for one family, may not be suitable for another. In fact, what is suitable for a family’s oldest child, may not be for the younger sibling in the family. At Stamford Education, we understand. Hence, we offer our Whole Brain Training programmes in a variety of forms, and in multiple locations. We will continue to provide the opportunity, and move towards helping every family choose New Education. new education - it is not just education. Stamford understands that as much as parents love to, sometimes the logistics simply does not work out. Even though opting for Childcare or KinderGenius seems to be the better option, Weekly Enrichment is available for parents who believe in Stamford Education’s New Education. If we only had 1 hour to transform your child a week, what would you rather we work on – increasing cognitive abilities or increasing rote learning? New Education is revolutionary. Even if children are exposed to New Education only once a week, it still holds a transformative power over their lives. As each school may be running a slightly different schedule, be in touch with us and we may be able to provide you with the class schedule you need. Unlike other enrichment centres that does admission only at the beginning of eacht term, Stamford does offer the flexibility of enrolling at the beginning of each month. Be in touch with us so that we can customize a solution for your family. Monthly fees for our Weekly Enrichment programme, prior to any seasonal promotions offered, begins at $180/month. Enquire about our programme early to not miss out on the latest savings available for each family. How many hours does a child need to spend in the classroom per day to learn enough? How many hours do you wish your child spent in the classroom a day? For as little as 3 hours (or less! ), children can be prepared for primaryy school. At Stamford Education, we are concerned with creating abilities, not cram information. Having stripped away the “bells and whistles” that typically fills a child’s school hours, we can focus on the right things. Hence, the 3 hours each child spends in preschool or our kindergarten-equivalent is immensely well-spent. Instead of the traditional kindergartens of preschool, give your child an opportunity to do more with their precious and limited time with KinderGenius. We are currently in the midst of launching island-wide school bus service. However this is limited to only some of our branches. 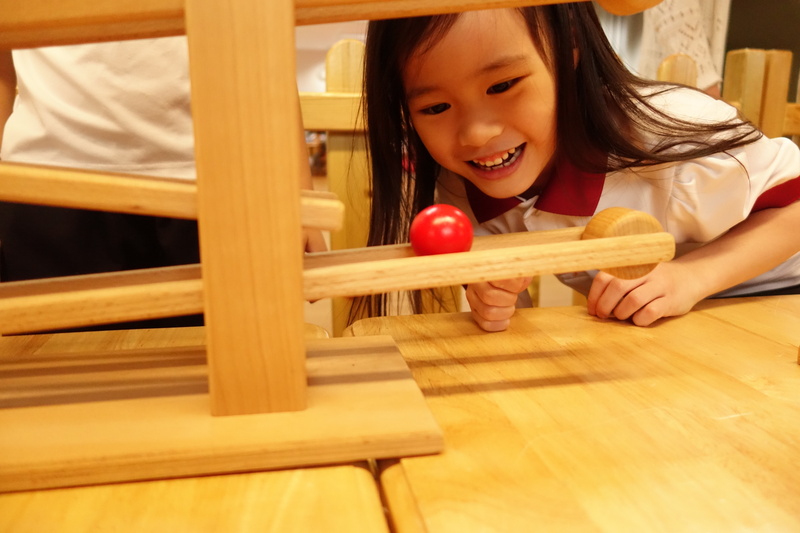 Unlike other kindergartens or preschools, KinderGenius at Stamford offers the flexibility for student enrolment at the beginning of every week. 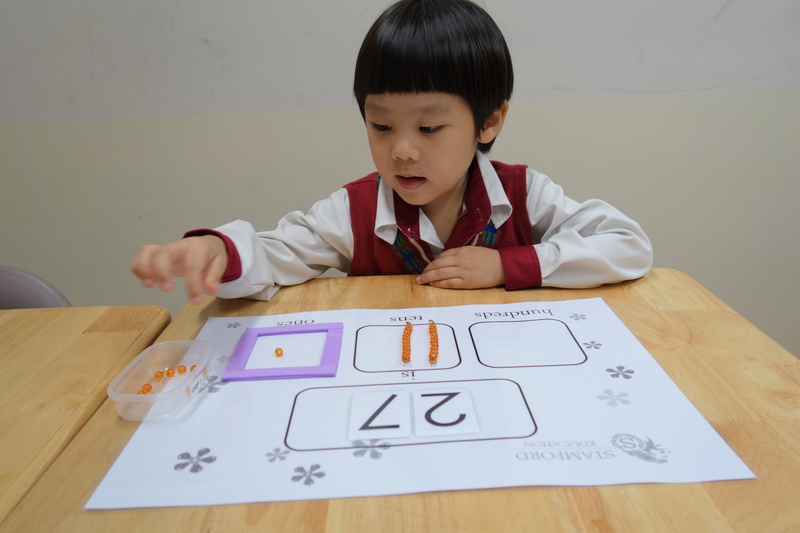 Monthly fees for our KinderGenius programme, prior to any seasonal promotions offered, begins at $195/week. holidays are meant for rekindling the joy of learning. Whether you are looking for a short term programme to engage your child meaningfully during the holidays, or seizing a window of opportunity to try out Stamford’s KinderGenius programme – Stamford’s got you covered. Join us during the March, June, September or December holidays! 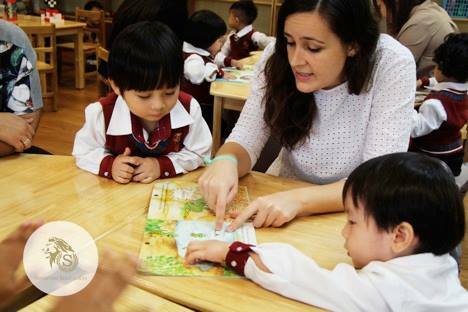 Or, if your child attends an international school in Singapore or overseas, we will also be able to work out a suitable arrangement for each family! As different school may be running a slightly different schedule, be in touch with us and we may be able to provide you with the class schedule you need. Children can be enrolled into our short term holiday programmes for as little as 1 week. Weekly fees for Holiday Programme begin at $195/week. trial arrangements - all for parents' peace of mind. 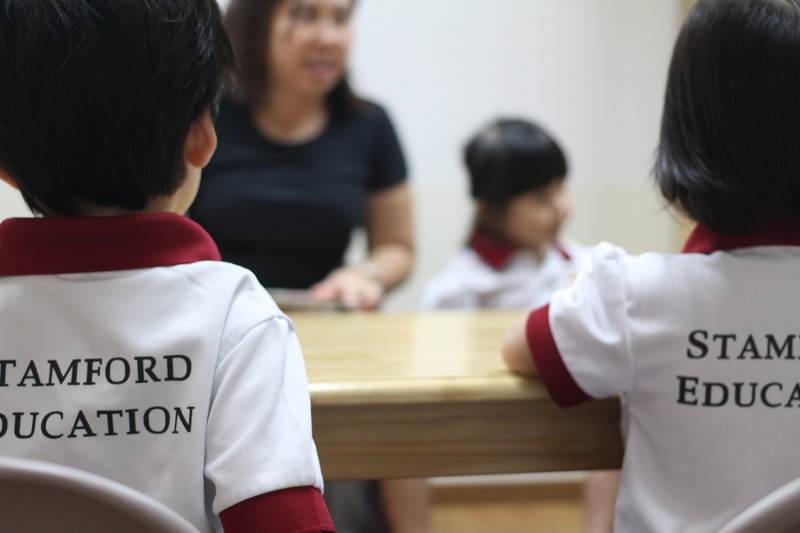 At Stamford, we realise New Education is a radical approach to preschool education tthat is unprecedented in Singapore – where Traditional Education has been the only form of learning we are familiar with. Stamford Education also realises that despite parents’ best intentions, the surest way for a family to find out if a course is suitable for a child will have to be through a trial class. Hence, we have a variety of trial options available for families! KinderGenius trial begins in 1-week blocks. In other words, parents can choose to sign up for 1 week for their child to experience our KinderGenius programme. There is no limit to the number of trial weeks parents can sign up for for KinderGenius. However, we do offer seasonal savings for parents should a child be enrolled for 1 term or longer. If you are searching for a suitable daily, half-day programe for your child, speak to us so we can work out an arrangement suitable for your family! 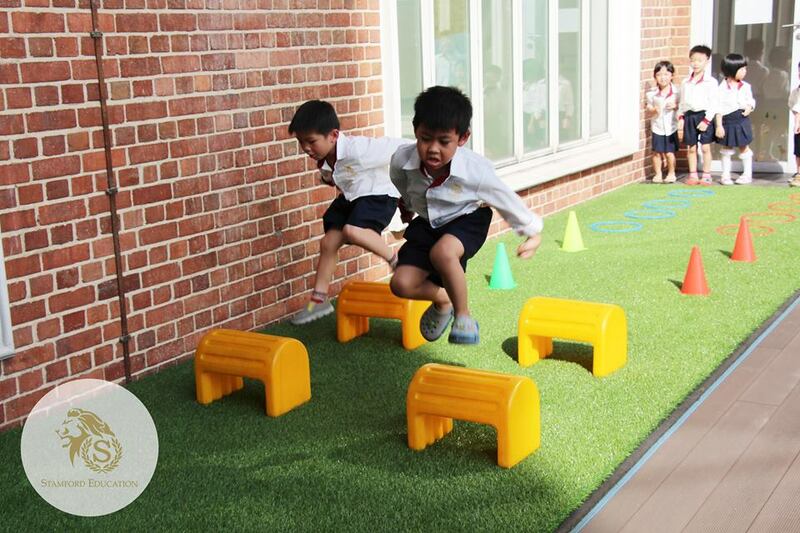 For parents looking for once a week enrichment, there is a one-time trial option available for each child. Each trial session consists of 1 hour of English class, and 1 hour of math class. Speak to us today to see how you might be able to go for the trial complimentary*!